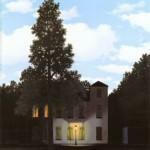 Empire des Lumieres (Empire of Lights) The first Magritte I saw in person in Brussels. 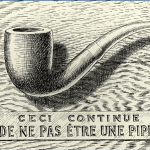 Almost a year since its grand opening, I finally managed to visit the Musée Magritte Museum in Brussels, this past weekend. 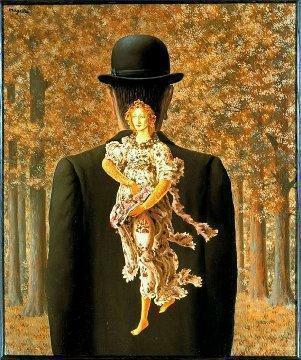 For those of you unfamiliar with René Magritte, he was a surrealist painter and probably the world’s most famous Belgian artist. 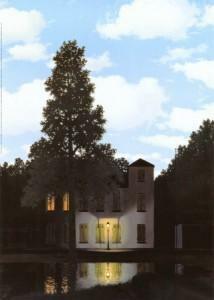 His paintings depict everyday objects such as apples, men in bowler hats, umbrellas, stones and pipes in odd arrangements and juxtapositions.The Musée Magritte opened June 2nd 2009 to showcase the Royal Museum of Fine Arts of Belgium’s collection of over 200 of Magritte’s works under one roof. 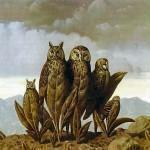 I first saw a few of Magritte’s paintings at the Royal Museum of Fine Arts not long after I arrived in Belgium. I loved the clarity of his painting style and the odd juxtapositions of images, many of which require the viewer to take a second look to attempt to unravel the impossible perspectives. 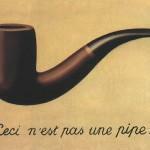 I enjoyed my visit to the Musée Magritte immensely. The chronological layout gives a good overview of the artist’s life and allows the visitor to watch the progression of his work. The audio guide is also well done and includes recordings of the artist, his wife and his friends and colleagues. 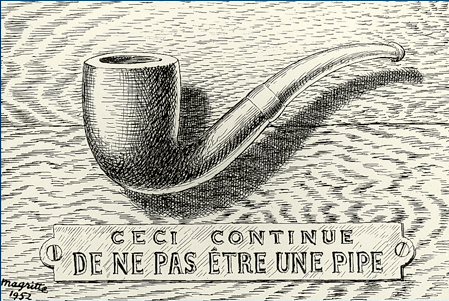 What I found most interesting to learn was unlike other surrealist painters of his era (Picasso, Dali, Miro), Magritte lead a relatively un-surreal life. 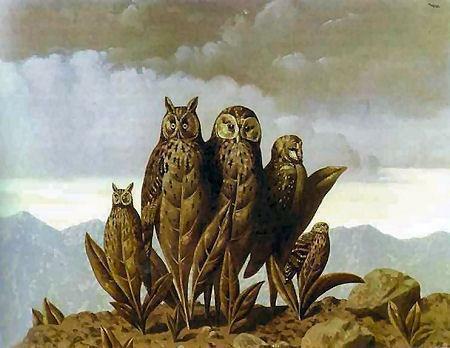 He remained married to the same woman, spent most of his life in his native Belgium and worked as, among other things, a graphic designer for a wallpaper factory. 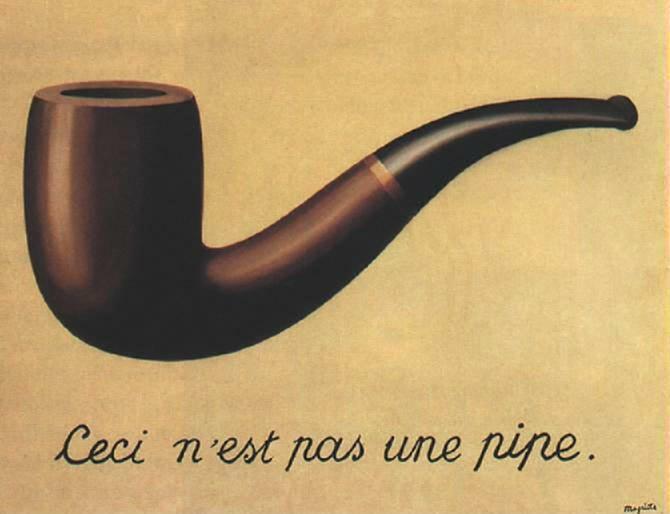 Also interesting is although many critiques have attempted to find the ‘hidden meaning’ in Magritte’s work, the artist himself claimed there is no other meaning than what is depicted. He simply painted the images in his head. 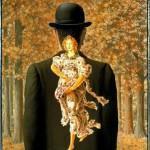 Have you been to the Magritte Museum or seen any of his paintings in Brussels or elsewhere? Share your thoughts in the comments.